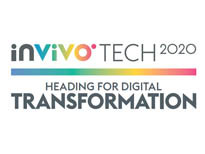 Fully in line with the strategic project 2025 by InVivo, and with the InVivo Tech programme, the InVivo Group has decided to accelerate digital transformation to enhance the performance of cooperatives, farmers and the Group’s companies. It is against this background that InVivo Digital Factory has been founded, an entity devoted to digital transformation. to implement transformation: conduct and deliver digital projects via its internal and external personnel in a flexible working mode, focussed on the client experience and value creation. 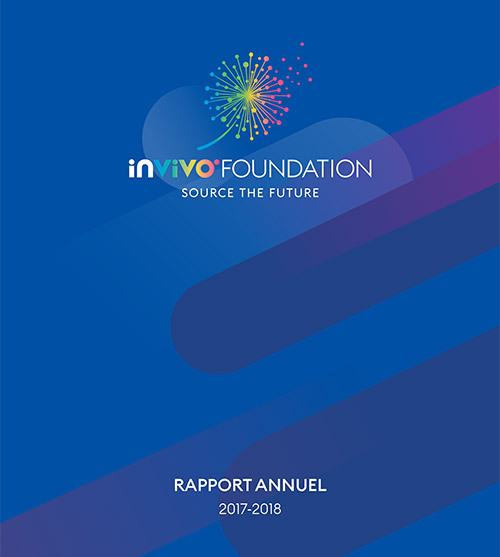 InVivo Digital Factory is working on multiple major projects, notably including the creation of a national and international digital platform interfacing with regional procurement groups and member cooperatives to re-invent the farmer’s experience. Structural projects in the Retail and Wine sectors are also scheduled to be announced in the near future.